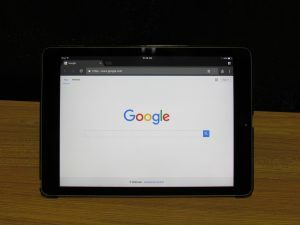 While talking with plumbing contractors on a regular basis, one of the most frequent questions that come up in conversation is; what does Google look for in a website? Plumber Google optimization is a detailed process that requires patience and adaptability, along with strong attention to detail. Claiming your Google My Business Page Helps Customers Identify Your Plumbing Company. Each of these factors plays a role in how Google views your plumbing company. Having a well-optimized website is a big part of the process, but that alone is not enough to reach your maximum online potential. To satisfy Google, your business must build authority through multiple channels, all of which must present your brand in the most professional way possible. Search engines value consistency and visibility. At Plumbing Webmasters, we help contractors optimize their online presence for Google. Citation Sources: In addition to Google My Business, plumbers should build citation sources on directories like; Angie’s List, BBB, and HomeAdvisor. Keyword Research: You can use Google’s Keyword Planner tool to develop a list of keywords with buying intent. Link Building: By linking to authority sites where necessary, and earning backlinks from reputable institutions, plumbing contractors can begin to ascend on Google rankings. 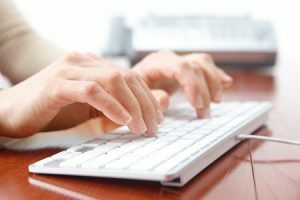 Reputation Management: Pay close attention to your reviews on Google and Yelp, and make sure you respond to negative ones in a professional manner. Keyword Research Helps Plumbing Contractors Target Potential Customers With Buying Intent. 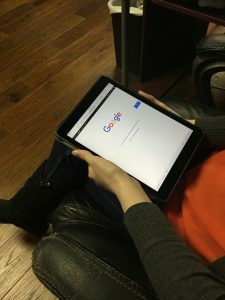 There is no way to trick Google into ranking your website. Plumber Google optimization is a gradual operation that takes patience. Attempting to expedite the process through manipulative tactics will only hurt your reputation, and require a recovery process, just to get back to where you started. Tactics such as link scheming, keyword stuffing, hidden text, and doorway pages, are all more trouble than their worth. If you are looking for assistance, Plumbing Webmasters has the tools and insight to improve your Google rankings and expand your business online. Google Search Console was Formerly Known as Webmaster Tools. Updated on April 2, 2019 at 9:07 pm by Plumbing Webmasters.